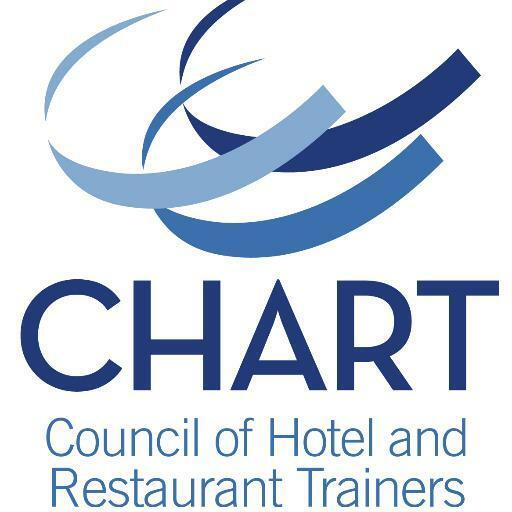 Every summer, CHART's Hospitality Training Conference features current trends, best practices, and practical ideas that trainers can take back and implement immediately in their organizations. Top trainers attend each year to gain insight from thought-leaders and to celebrate developing people at CHART's annual Commitment to People awards and scholarships gala. Each winter, CHART's T3: Training Competencies Conference showcases the competencies necessary for hospitality trainers to build their skills and do their jobs even better. In additional to inspiring general session keynotes and a LIVE Ask My Peers sharing session, competency certificate workshops are separated into four tracks that cover the major roles in hospitality training: Executive, Manager, Trainer, and Instructional Designer. Check out what the CHART Conference Experience is all about!